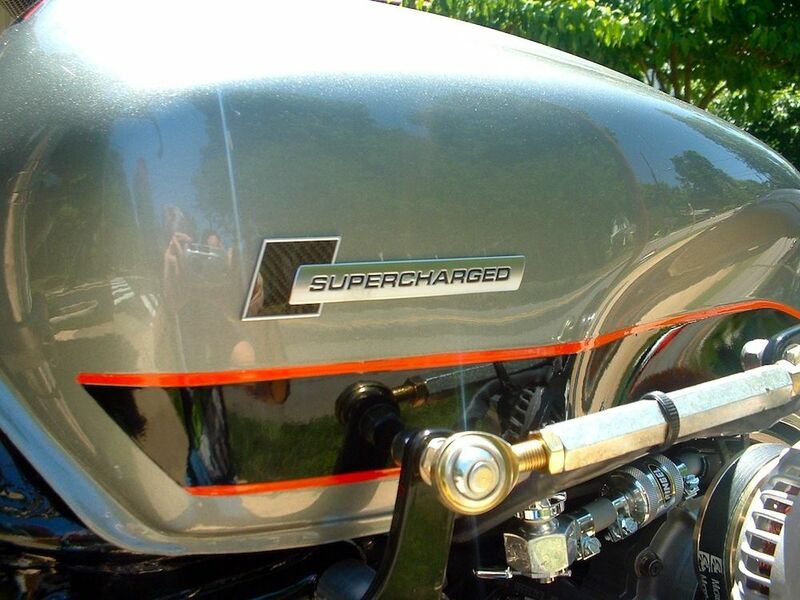 Post-Sale Update: After initially not meeting reserve, this Supercharged Honda CBX was relisted with no reserve. After 26 bids on eBay, it sold for $11,600. 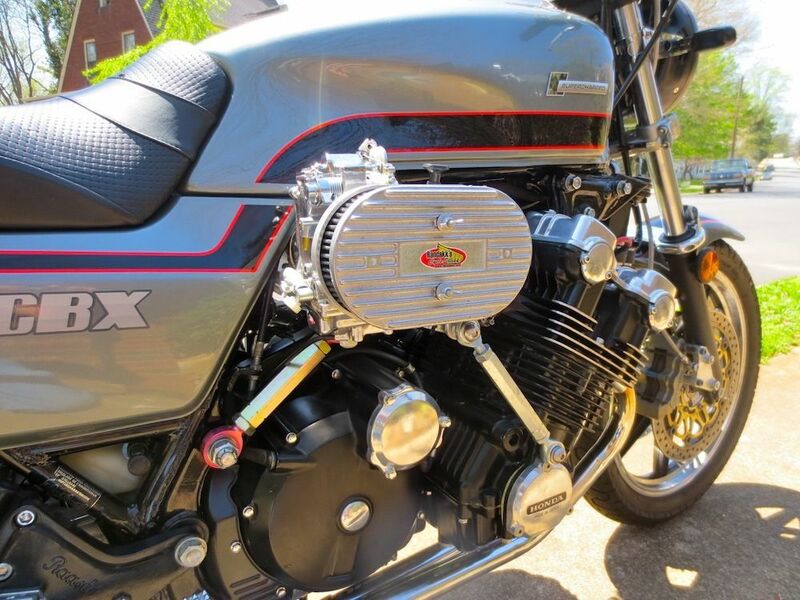 A specialist in older Honda’s, Randakk is selling off one of his personal bikes, a supercharged Honda CBX, for you to enjoy. 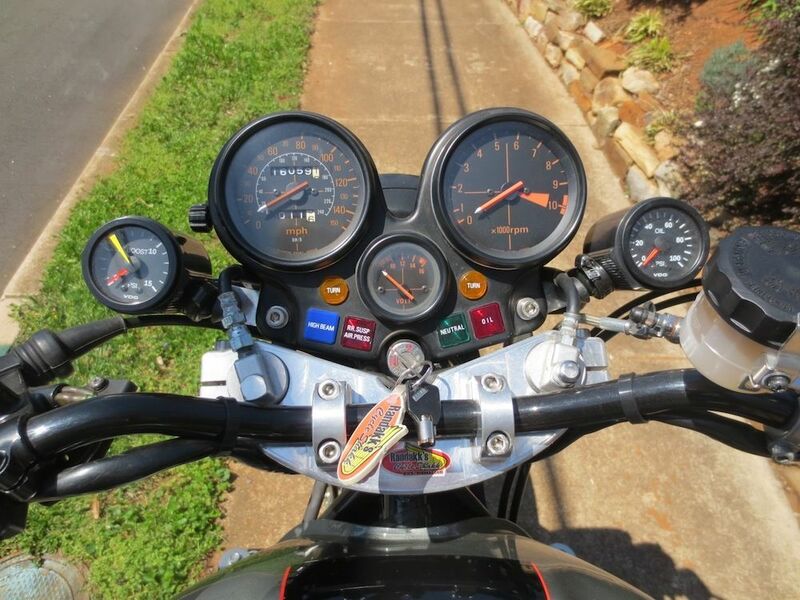 To help promote his business, he has built several supercharged show bikes – to his knowledge, there are just 4 supercharged CBX’s that are street legal. It cost over $30,000 to build this bike, including the proprietary boost setup. Though the chassis has about 16,000 miles on it, less than 2,000 miles are on a brand new CBX engine that’s been worked over with a big-bore conversion, Falicon forged rods, and more. 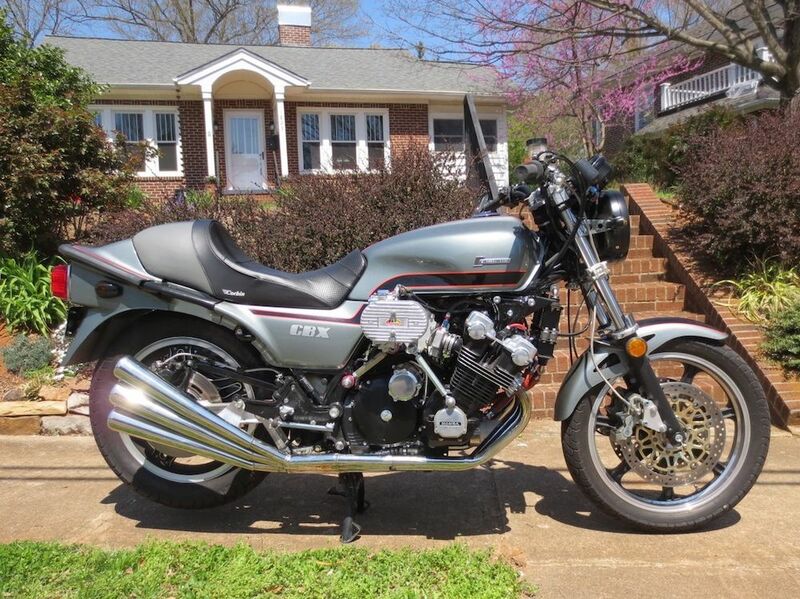 This specific supercharged Honda CBX (VIN: JH2SC0607CC402373), as you might imagine, has lots of aftermarket work. The highlight is obviously the 60 cubic inch Fageol blower with custom plumbing, though you’ll also get a 6-into-6 PipeMaster exhaust, upgraded brakes, clutch, and instrumentation, and a Corbin seat. You have to appreciate a seller that gives a list of reasons why not to buy his bike, including the maintenance that will be specific ot this bike, and gems like “Not recommended if unintentional first gear wheelies would cause you any panic.” For a bunch more photos, head over to this album from Randakk’s Facebook.